Mathematics is a truly wonderful thing. With math, we figured out how to build aqueducts. 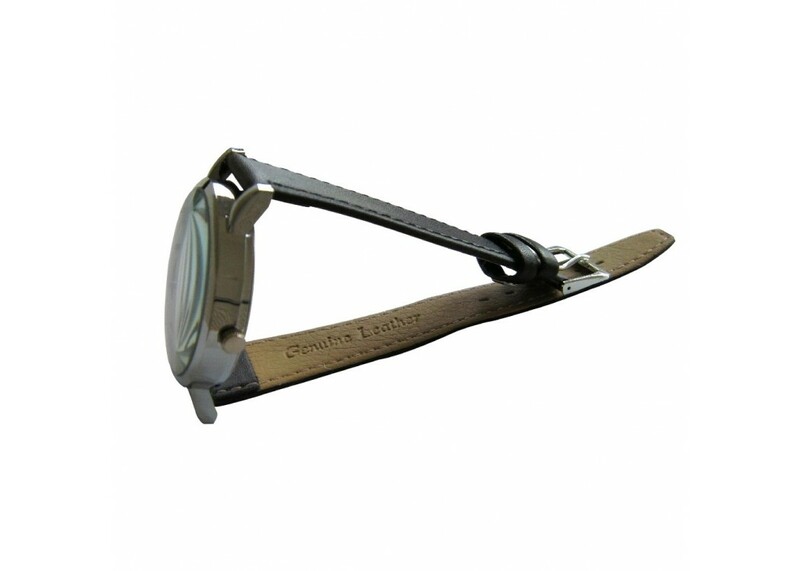 We designed catapults. We built planes, soaring machines that could take us higher than birds. We figured out the computer, how to solve problems faster than one could blink. Maths has brought us this far, so wouldn’t it just be common decency to give maths the respect it deserves? 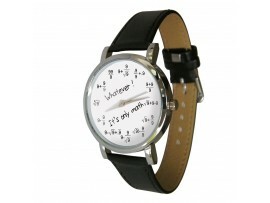 That’s why we made this math watch. 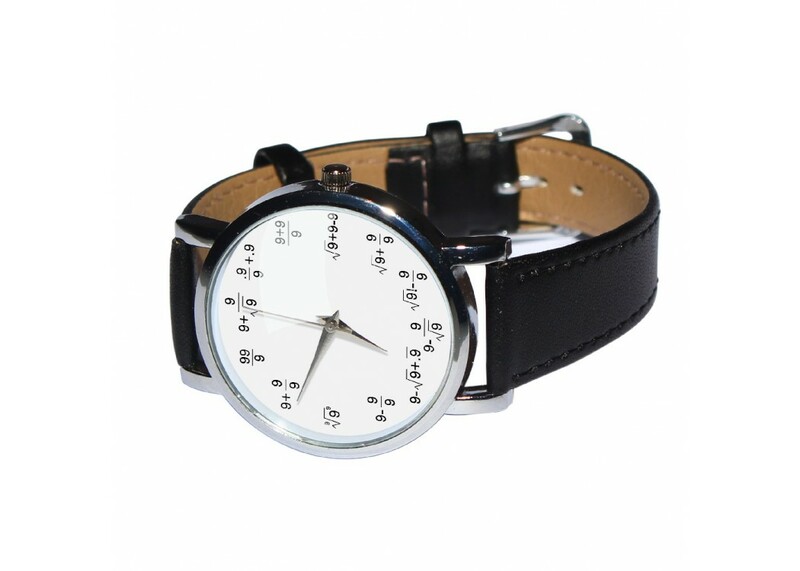 Instead of just going from one to twelve, which anyone can do and is hardly the biggest dedication of your time towards the Great Lord Mathematics, on this particular watch face you’re going to find a variety of problems, all with the number nine, but with different operations that will all come out with an answer to exactly what number each one is. This should be fine for you, since you really paid attention in maths class. So whether you want one for yourself, or need a good present for a friend, this watch should be great for all your Maths worshipping needs. 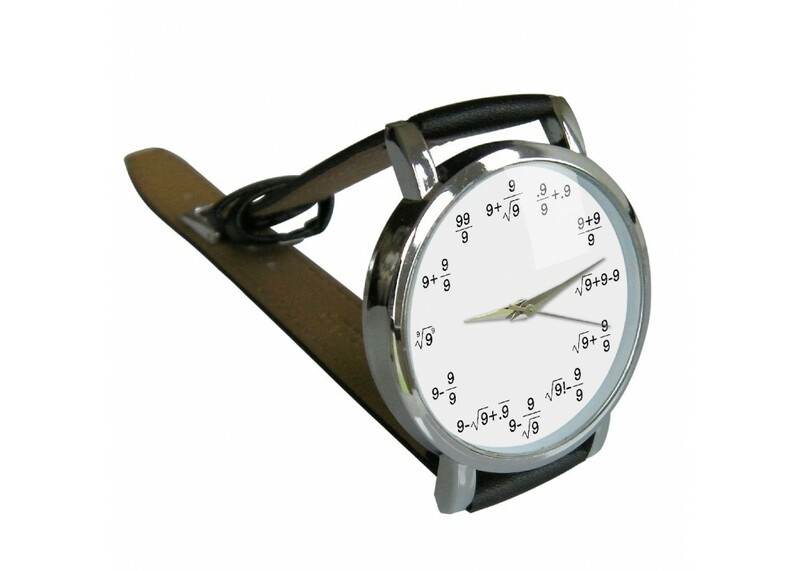 Oh, and it can count time. 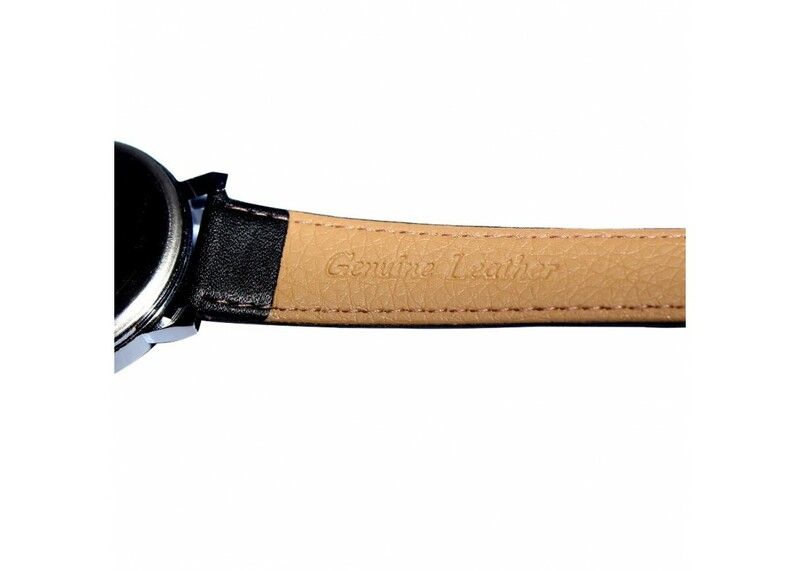 An excellent quality wristwatch available in silver tone with a Nubuck strap.